Installing different Operating System on your PC could be a difficult task, again if you don't need it; but certainly it is not harmful. Surely it’s a fun and quite simple if you follow the steps and see Android running on your PC! Using Android on your computer could be an amazing experience. In this tech world everything is possible and that's the true inspiration for the developers to create such new things. 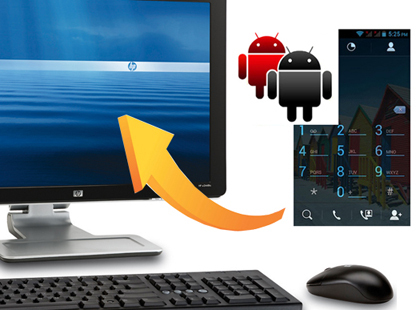 Android is Linux based open source operating system and hence free to use anywhere. The installation and setup is as easy as setting up windows on your pc. You just need to download setup files and steps to follow properly. 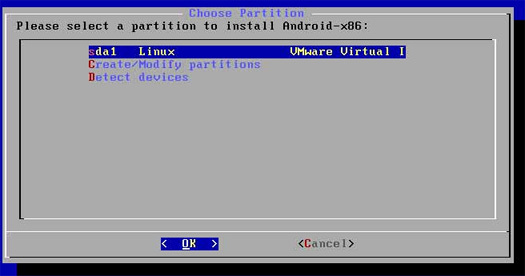 Oracle's VM VirtualBox is great utility to setup any OS along with your original OS on your maching. Virtual Machine software will allow installing any OS virtually on your computer without altering your original OS files and use. Virtual Box will work flawlessly on previous versions of Windows excluding Windows 8. OS X and Linux will also do. Among many developer options, latest Jelly Bean is a great option. If you wish to use other versions go to below website. I have given link for Android 4.2 Jelly Bean OS which is most great for running most of current Apps. 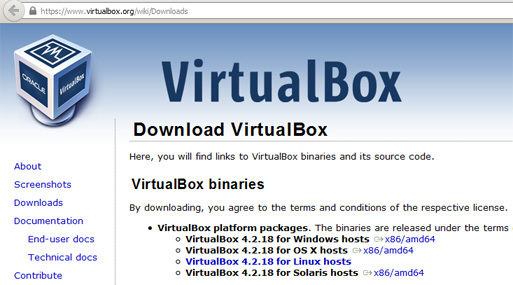 Install VirtualBox using above downloaded file. Accept regular default options. Avoid the option which will ask you for new network adapter which is not necessary at this stage. After installing VirtualBox go to it and click New button, Name your New OS, Select Linux in Type menu, Select Other Linux as Version and Click Next. Now in next window allow at least 512MB or more RAM for the VirtualBox usage. Then ensure "Create a Virtual hard drive now" option is selected and click Create. Select VDI, click Next, select Fixed size option and click Next again. In the next window select the hard drive size on slider option. Minimum of 1GB is required for the installation to proceed. Click Create after you decide all the options. Wait for system to complete the procedure. Keep newly created VM selected and Click Settings button in toolbar. Click on Storage link and make sure Empty entry is selected in Storage Tree as shown in image. Select Choose a virtual CD/DVD disk file by clicking small disc button near to it. Locate your Android ROM file just downloaded and click Open and then OK.
Start the whole installation by finally clicking Start button in VM. In Menubar appearing next, select "Installation-Install Android-x86 to harddisk"
Now let's create partitions as you someday have tried with windows. Select "Create/Modify partitions", Select New > Primary (at bottom of window). Then select "Write" and type "Yes" and select "Quit". You will be prompted to choose among 5 options. Select ext3 option. Select Yes to confirm the formatting process. Click Yes again to install boot loader GRUB. Congratulations, Screen will appear to confirm the completion. Select "Run Android-x86" option and hit OK.
System now must reboot to Android Interface. Enjoy the new Android smartphone UI on your Computer.